Resident’s and guests alike visiting mainland China are now able to take advantage of the all new City Pass. City Pass tickets include admission to two of China’s most popular attractions: Shanghai Disney Resort and Oriental Pearl Radio & TV Tower. Shanghai, China is inviting guests to explore the best of their city with the all new City Pass ticket. 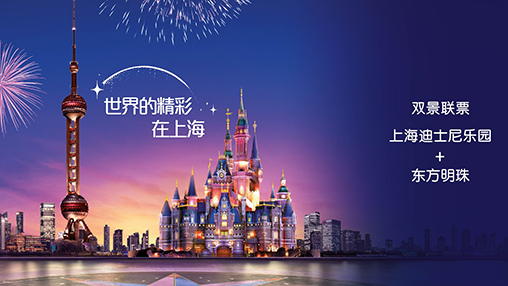 City Pass offers guests a combined admission ticket to both Shanghai Disney Resort and Oriental Pearl Radio & TV Tower. City Pass was launched on Ctrip.com on July 27. 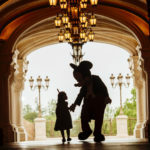 Ctrip.com is the official travel and trade provider for Shanghai Disney Resort. The City Pass provides guests with tremendous value, giving them the opportunity to experience two of the most iconic tourist destinations in the city with one combined admission ticket. City Passes are valid on any date throughout August, and are the latest example of Shanghai Disney Resort’s commitment to work with its travel and trade providers to deliver products specially tailored for the Chinese market. 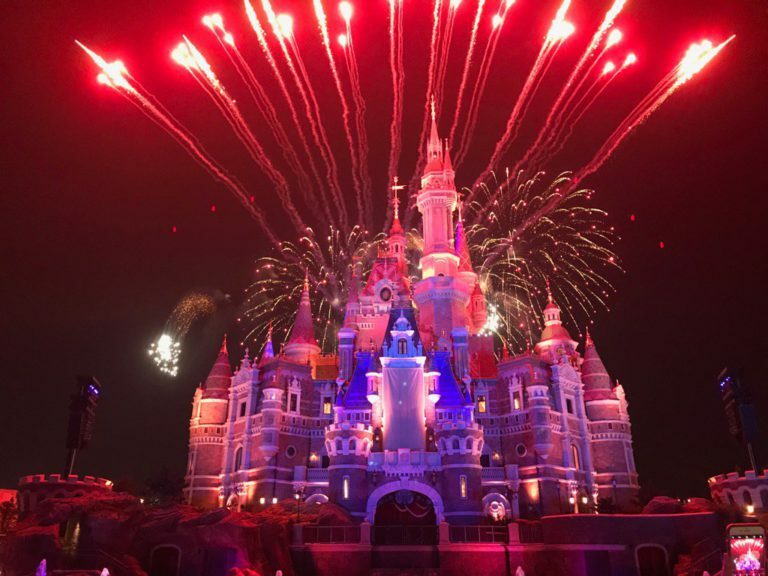 Shanghai Disney Resort is filled with immersive Disney storytelling, thrilling attractions, spectacular live entertainment and unforgettable experiences designed to inspire and delight Chinese guests. This world-class holiday destination features a magical theme park with seven themed lands, two creatively designed hotels, a Disneytown shopping and dining district, and the Wishing Star Park recreational area. In addition to allowing visiting Shanghai Disneyland, the new City Pass will also provide guests the opportunity to visit the one of most iconic buildings in Shanghai – the Oriental Pearl Radio & TV Tower. With its unique design and three imposing spheres, the Oriental Pearl Radio & TV Tower is recognized across the globe as the defining feature of Shanghai’s renowned skyline. New and exciting changes are taking place at Shanghai Disney Resort. Earlier this year the brand new Disney•Pixar Toy Story Land opened on April 26. This is the first major expansion for the Resort since its opening in 2016. 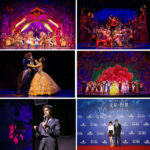 Disneytown– the shopping and entertainment district of the Shanghai Disney Resort hosted its premiere of the new Mandarin production of Disney’s Beauty and the Beast musical on June 14. Beauty and the Beast is currently being performed at the Walt Disney Grand Theatre. 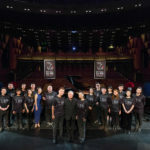 The theatre opened in 2016 with the Mandarin production of Disney’s The Lion King.